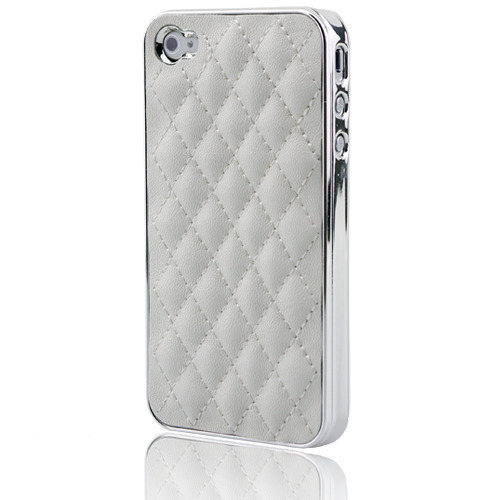 brings you a fashionable way to protect your iPhone 4. Fashionable hard case covered with high quality Sheep leather. Note:Accessory ONLY, iPhone 4 not included!